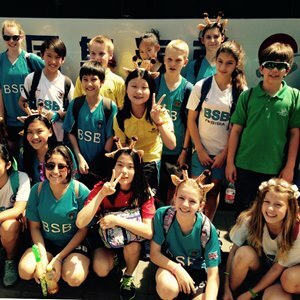 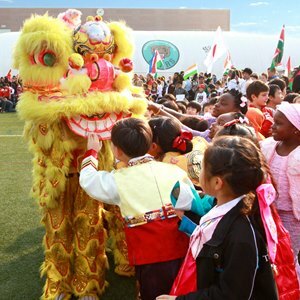 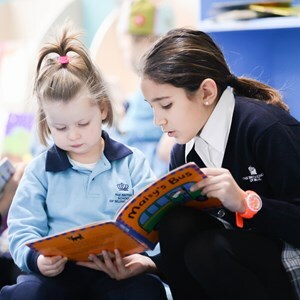 At The British School of Beijing, all of our staff automatically become part of the Nord Anglia University to ensure that their knowledge, skills and expertise are not just maintained while teaching in Beijing, but are also developed. 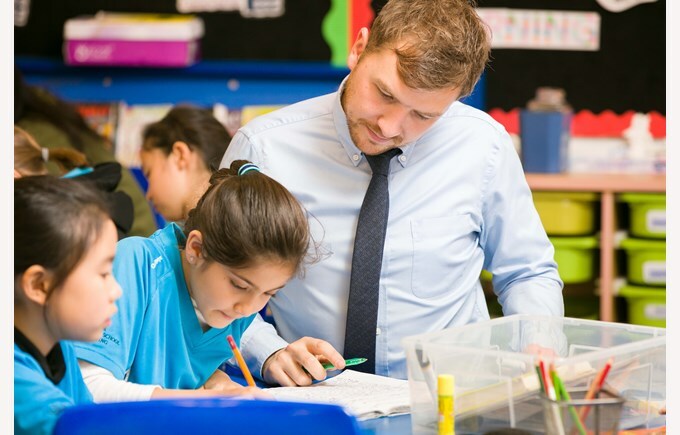 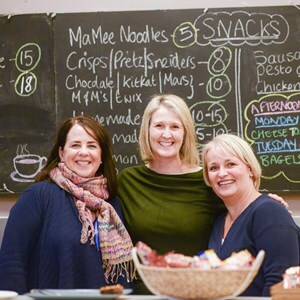 We aim to recruit and develop the best and most committed teachers at our school in partnership with other Nord Anglia Education schools around the world. 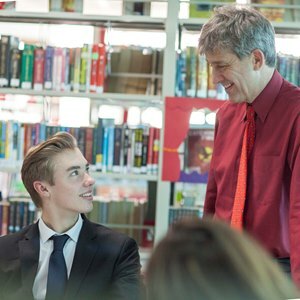 This contemporary approach to continuing professional development enables our staff in Shunyi to learn and develop within our school, our region and across the Nord Anglia Education global family of schools, to ensure they are bringing the best of contemporary educational thinking to our students.